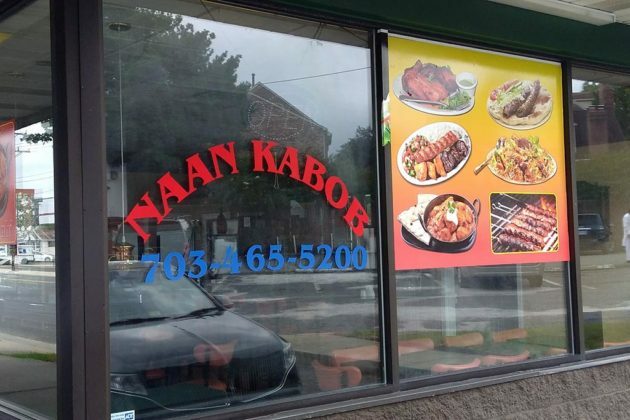 It’s official: signs are going up for a new kabob restaurant in place of the former Pio Pio restaurant between Clarendon and Virginia Square. 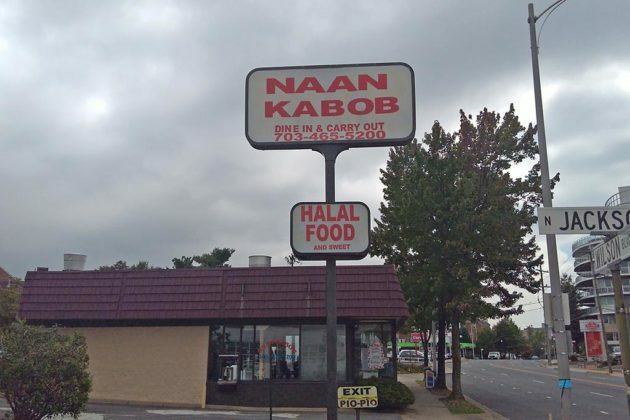 Naan Kabob at 3300 Wilson Blvd will serve Indian, Pakistani and Bangladeshi food and offer carry-out and catering services. 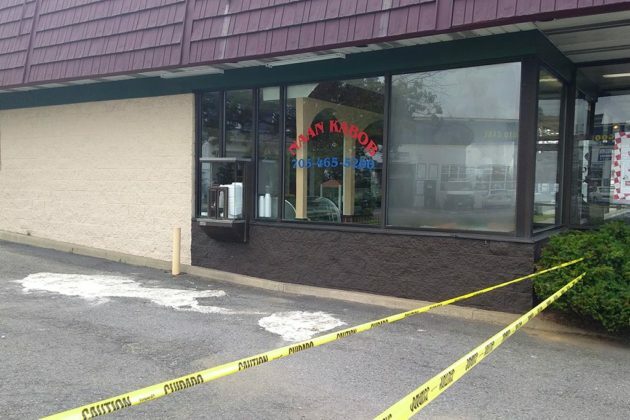 Its parking lot is currently taped off for renovations, while work is getting underway to revamp the inside too. 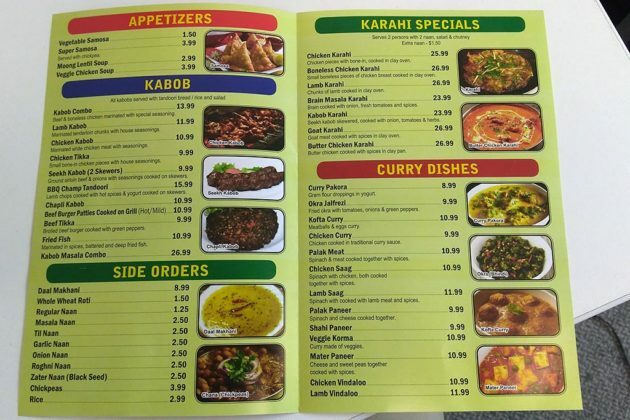 A copy of the menu suggests it will have kabobs, Karahi dishes (cooked in thick, circular pots) and curries, as well as traditional desserts. 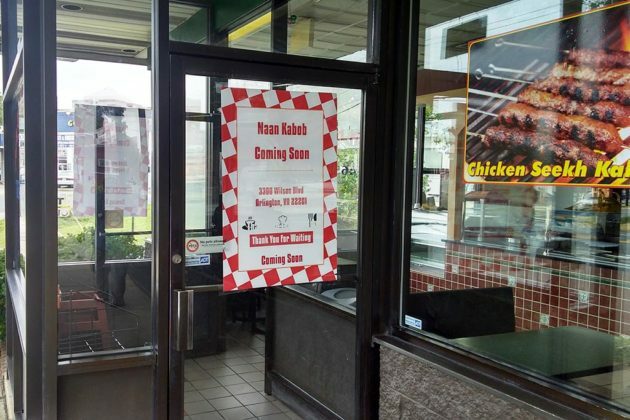 As of Monday, signs had gone up advertising its new name and food offerings.